Pricing is one of the most important aspects of selling your home. If a house is priced too high for the market, it won’t attract buyers. If it’s priced too low, qualified buyers won’t see it. Even worse, a low price will encourage low offers and you will lose money. When you’re ready for your next move, We can help you to price your home for the current market. 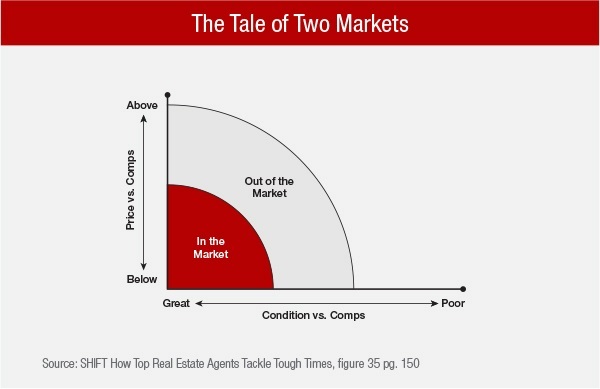 One of the best ways to set pricing is to compare it to other houses in the area. We’ll show you how much similar houses have sold for and how long they were on the market. If houses around you are selling quickly or not moving at all, it may change the price. Call us today to discuss your home’s value in today’s market. We can help you get top dollar for your home.